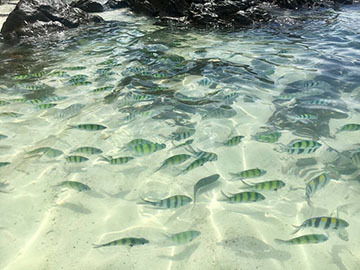 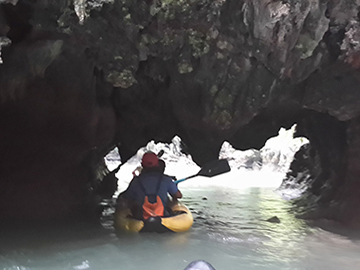 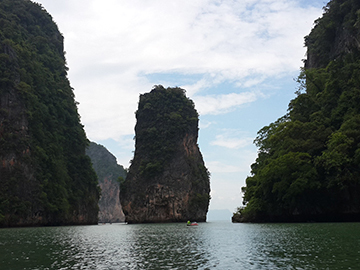 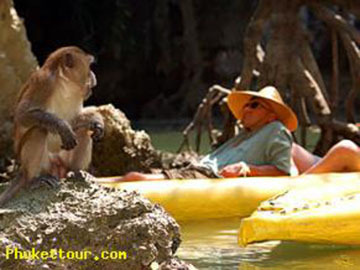 Phang Nga James Bond and Khai island tour by speed boat offers you an excursion for exploring Phang Nga Bay go Canoeing and visiting Khai island for snorkeling and swimming tour. 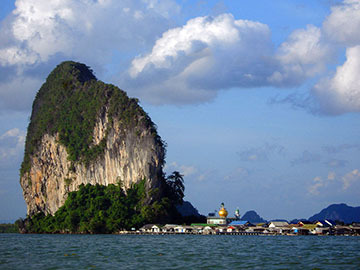 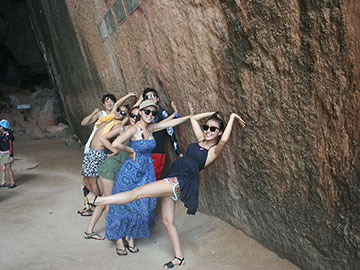 This trip also offers you a visit to Koh Tapu (Famously known as James Bond Island), Tamlot Cave, Muslim village called of Koh Panyi . 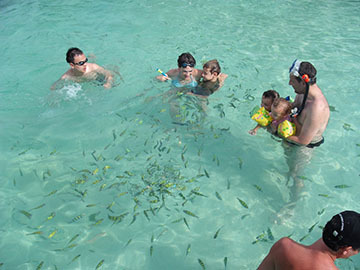 08:30-09:00 Arrive at Royal Phuket Marina pier to serve you with variety drinks. 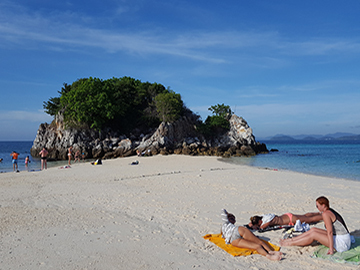 14:30 Arrive at Khai Island for snorkeling then relaxing on the beach. 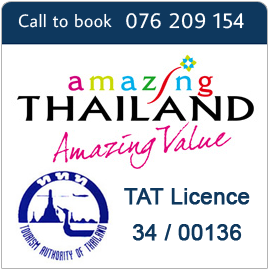 17:30 Arrive at Royal Phuket Marina pier, then bring you back to your hotel by aircondition vehicles .